My advice to students would be look at jobs from day one and consider what type of thing you’d like to do when you graduate. It’s also important to make sure you get experience in your chosen field as that is the kind of thing employers are looking for. After graduating from our BSc (Hons) Geography (Physical) course, Chris Hall went on to work for the Environment Agency. He tells us a little more about his role and how he got there. “I currently work as Planning, Customer and Engagement Officer at the Environment Agency working across the Sustainable Places team (3 days a week) and Customer and Engagement team (2 days a week). “In the Sustainable Places team I screen planning applications for environmental constraints using a variety of screening tools and mapping systems. From there I consult the correct teams and get comments, conditions or objections to respond to the Local Planning Authority, as the Environment Agency is a statutory consultee. “Meanwhile, in the Customer and Engagement team I receive and deal with Freedom of Information requests which can be about anything and everything! This can involve working with other departments to get a response back to the customer. 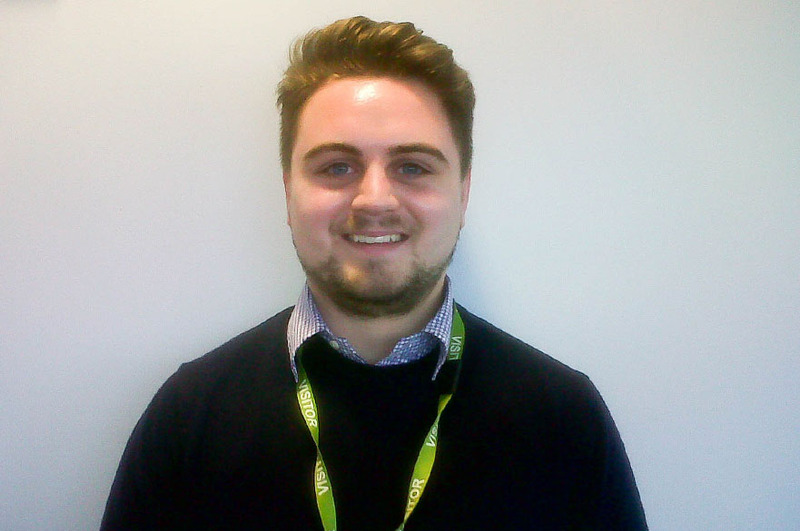 “I really appreciated the hard work my course leader put in to help me get where I am now. “My advice to students would be look at jobs from day one and consider what type of thing you’d like to do when you graduate. It’s also important to make sure you get experience in your chosen field as that is the kind of thing employers are looking for.